Nas' landmark, ten-track debut album Illmatic just saw its 20 year anniversary and was celebrated with a nice vinyl reissue. 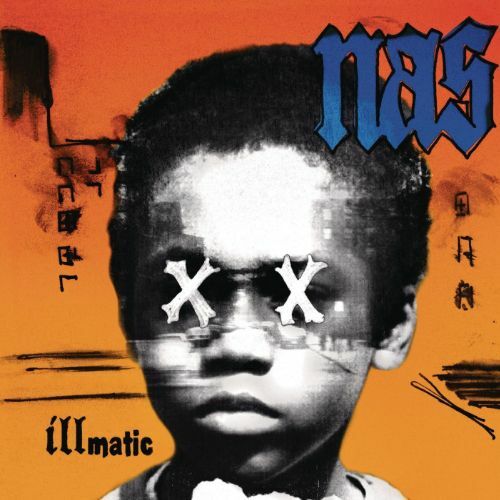 When it was released in April 1994, Illmatic was unlike anything else up to that point in time. 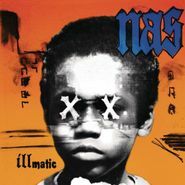 Its ten tracks were carefully crafted and its production utilized a perfect balance of hip-hop and Nassoul/funk/jazz samples which complimented Nas' multi-syllabic flow. Twenty full years later it still sounds amazing. Read more about it in our Essential Records blog.